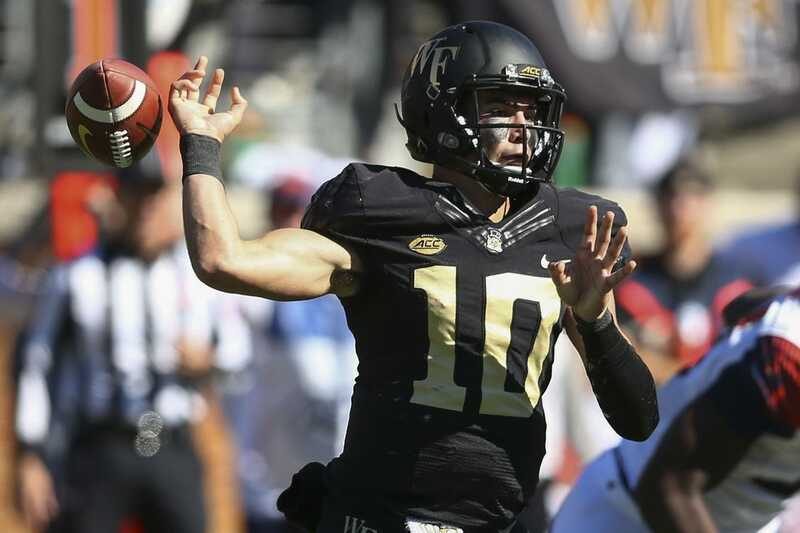 Wake Forest quarterback Sam Hartman suffered a season-ending leg injury during Saturday's game against Syracuse, coach Dave Clawson announced Sunday. Hartman was injured late in the 41-24 loss. This season, Hartman threw for 16 touchdowns to set the school's freshman record. He passed for 1,984 yards and was intercepted eight times. Wake Forest plays at No. 22 North Carolina State on Thursday.